Andy is an established software industry authority, and has advised corporations, venture capital firms and software companies. He is the founder of Kalido, which under his leadership was the fastest growing business intelligence vendor in the world in 2001. Kalido was recognised as an innovator in data warehousing, and then launched arguably the first true master data management product, a market which at the time did not exist but is now a well recognised and fast growing industry. 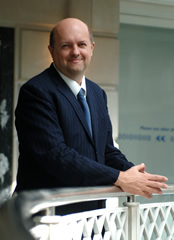 Andy was the only European named in Red Herring’s “Top 10 Innovators of 2002”. He was a pioneer in blogging with his award winning “Andy On Enterprise Software” blog. Andy started his career with Esso, working in a number of technology roles before moving to Shell. He was Technology Planning Manager of Shell UK, then Principal Technology Consultant for Shell International. He later established a global information management consultancy, which under his leadership grew to 300 staff. The former Chief IT Systems Architect for Unilever’s two Food Groups in Europe, Dave is one of a number of IT directors who has come to the field from a business background. 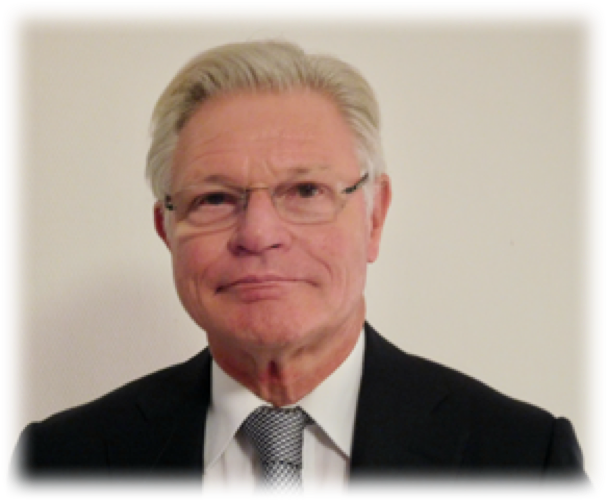 He joined Unilever in 1974, where he led an international team working on the development of low calorie spreads and was involved in process automation. He also served as Section Head of the Linear Programming Group and was a founding member of the IT team that supported the move to open systems standards. Since the mid-1990’s, he worked on establishing common data standards and data warehousing. He was a pioneer in the field of master data management and led a team to develop a Master Reference Data Repository, which is now being implemented in Unilever. Dave is a recognized authority and practitioner in the field of data management and has advised both vendors and corporations on data management strategy and architecture. He has undertaken numerous speaking engagements including at the IT Directors Forum aboard the MS Aurora in 2004, the TDWI, DAMA, Ventana Research’s Connections 2006. From March 2005 to October 2006 he was VP and Research Director at Ventana Research responsible for Information Architecture and Master Data Management. Dave speaks fluent Dutch and has lived in The Netherlands for the past thirty years.